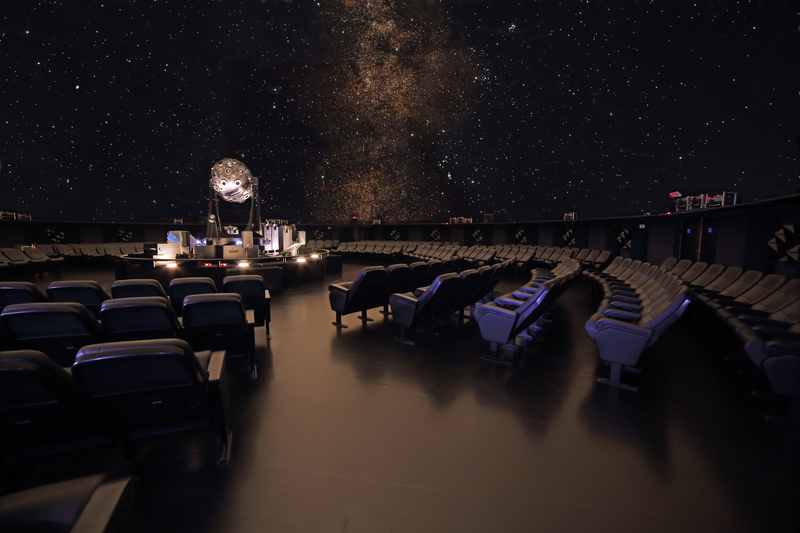 The 330-seat planetarium, adjacent to the Maritime Museum, offers an entertaining and educational insight into the mysteries of the universe. Tour the fascinating exhibitions before marvelling at the astronomical shows projected onto the 25-meter diameter dome. Ask the hotel concierge to check the times of the Portuguese, English and French shows before you visit.